Willow is super cuddly for a big dog. She'll even lay right on you if you let her. She and my hub are both fast asleep in this photo. They looked so peaceful I couldn't resist! 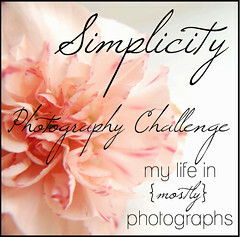 I am linking up at Simplicity today for Faith's "sleep" photo challenge and of course with Anika for her weekly phoneography link. 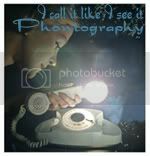 Ooh, and speaking of phoneography, the One Word Project at Shutter Sisters this month is "mobile" and one of my photos is featured today! Yay! Have a great weekend everyone. Aww, they're very sweet together. Have a great weekend! I'd say a nap sounds pretty good right about now. Congrats on your photo being featured. That's great! What a sweet photo. Oops, I see that's the word of the day in your comments--sweet! oh my, what a sweet and beautiful capture! How did I miss this post?! Too sweet. What a great moment. 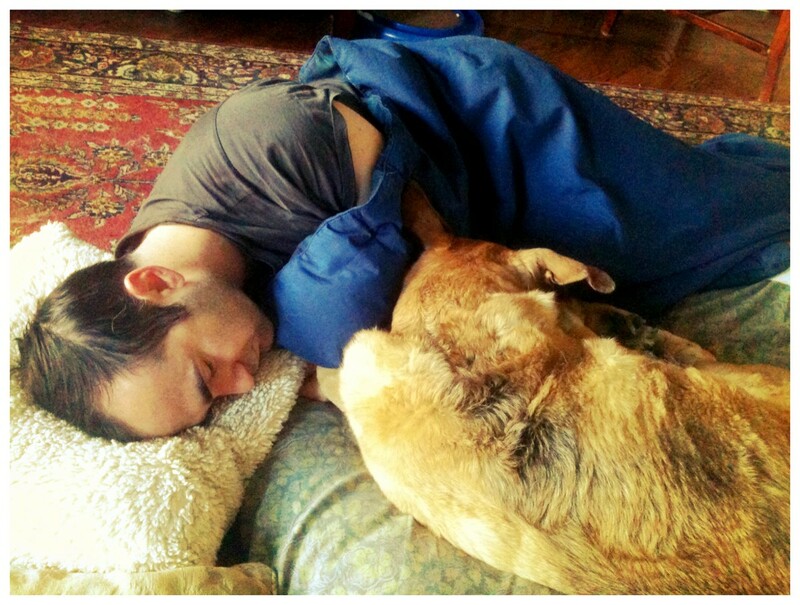 Oh, and another intimate man and his best-friend sleeping together. Also not sure how I missed this the first time around, but it's a great photo of relaxation.